When disaster strikes, it leaves ruin in its wake. It can destroy everything leaving nothing behind when its over. Sometimes you're lucky if your office building is left standing, after all, is said and done. While things like your servers, computers, and tech can be replaced, the data on them can't. Once the information on them gets destroyed in such a way, there's no way to get it back. 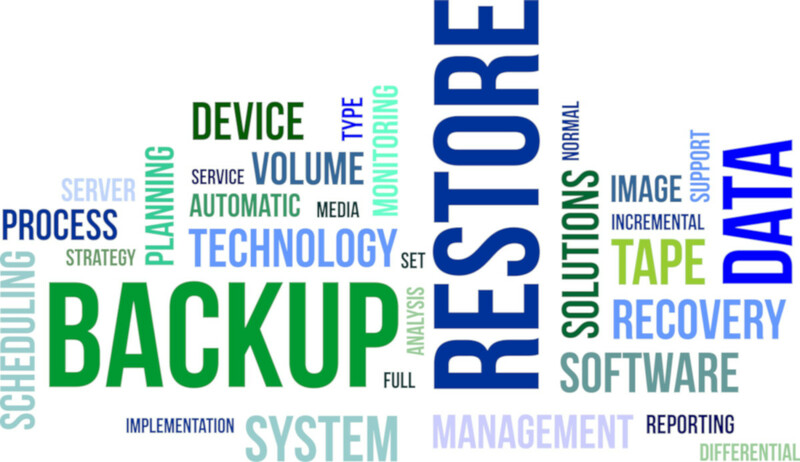 While you can't restore the data, you could have had it protected with a backup with our Business Continuity Solution. Even in the worst cases, you would be able to get your data back, as a full replication of your data will be stored offsite to the cloud. Your data is encrypted and stored in bicoastal SAS70 Type II, HIPPA-compliant data centers, leaving them safe and secure no matter what. You also would have granular snapshots and retention policies. Virtual snapshots can be turned on in seconds to offer file-level restoration, with programs like Microsoft Exchange and SharePoint having support for this feature. No matter the disaster, you'll have the peace of mind that your data is safe and easily recoverable. It will be the difference between days or weeks of downtime in the worst of cases. You can see how our Business Continuity can protect your business, so call ATS and never have a disaster keep your business down.